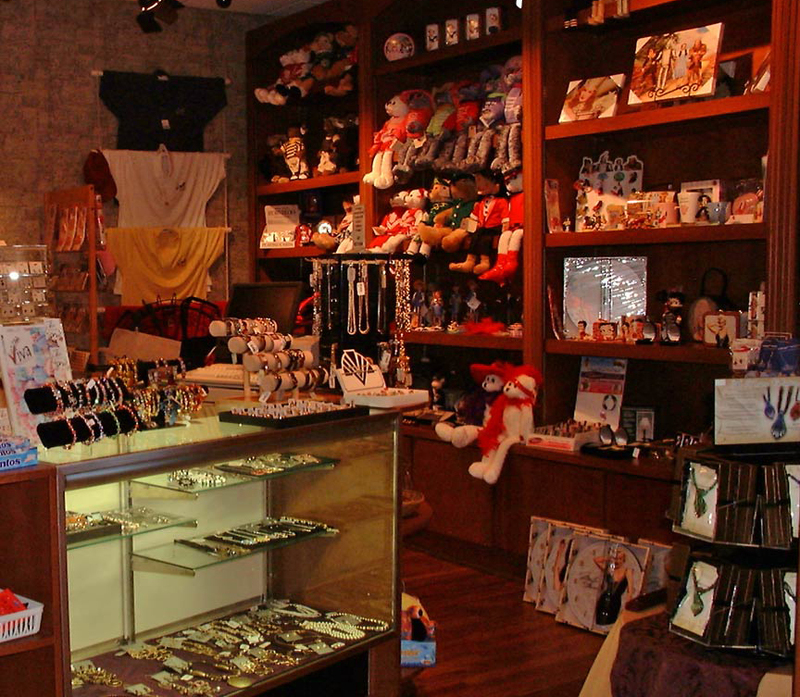 Our Stage Left Gift Shop has all of those hard to find gifts you’ve been looking for. Musical and show-related items, collectibles, great gift ideas, and La Comedia merchandise are some of the treasures you will find “backstage”! The gift shop is open before the show and during intermission.